IF YOU CAN DREAM IT… WE CAN DEVELOP IT. 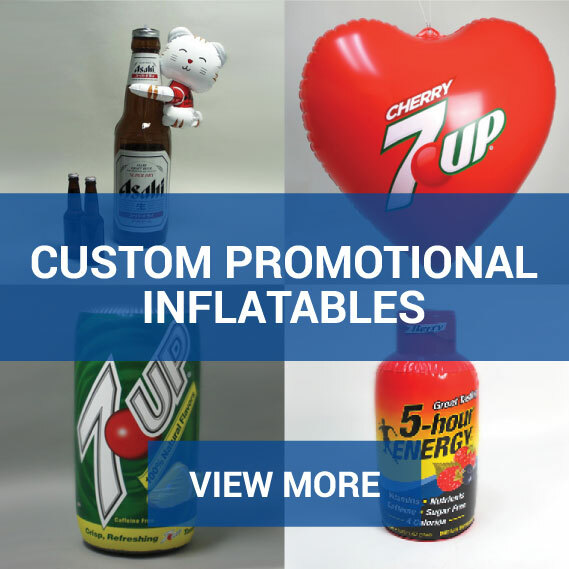 When you need a custom promotional product, why settle for the generic and ordinary? Alvimar Global creates custom-made P.O.P. (point of purchase) items as unique as your brand. 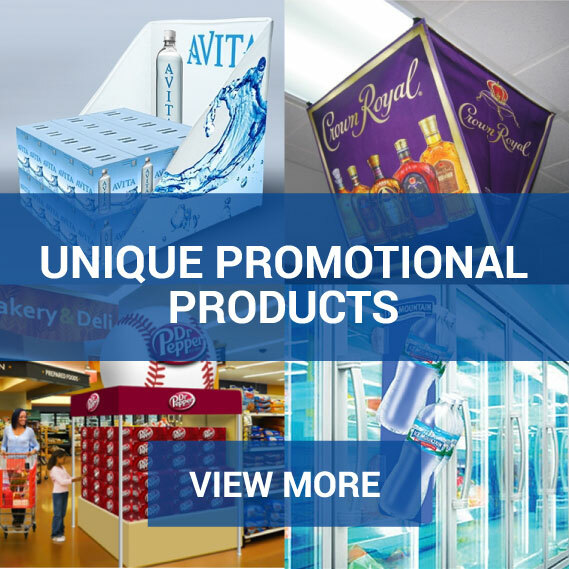 For over 70 years, major brands have trusted their promotions to Alvimar. 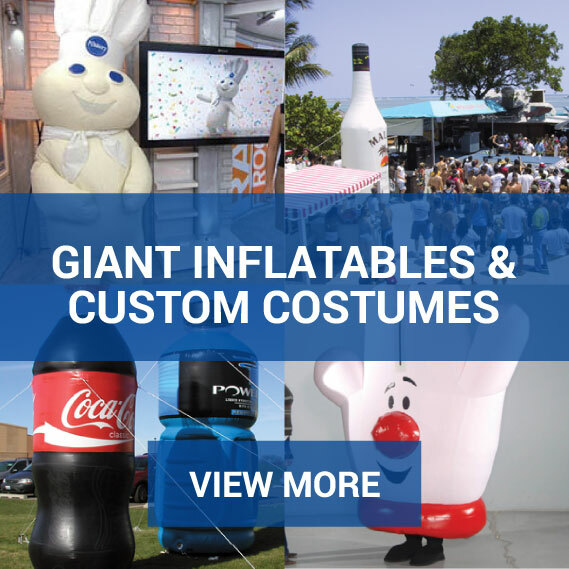 With options to fit just about any budget, Alvimar is a leading manufacturer of point of purchase items including promotional brand mats, custom promotional inflatables, tents, mascot costumes, and other unique promotional products. Our artists can work with your ideas to create realistic concepts. If you already have an idea of what you want, share it with us and we’ll work up a realistic concept. If you need help generating ideas, we can provide extraordinary options that are proven to create consumer engagement at P.O.P. 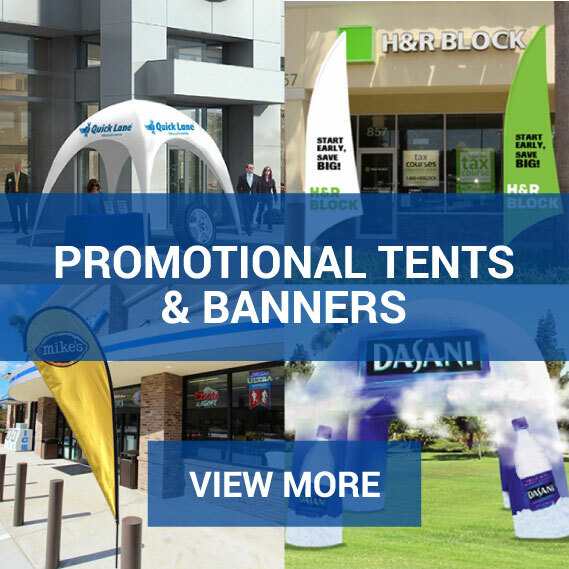 (point of purchase) and large events. We’d love to hear from you.  Share your ideas so we can help you find a great solution and get a quote. 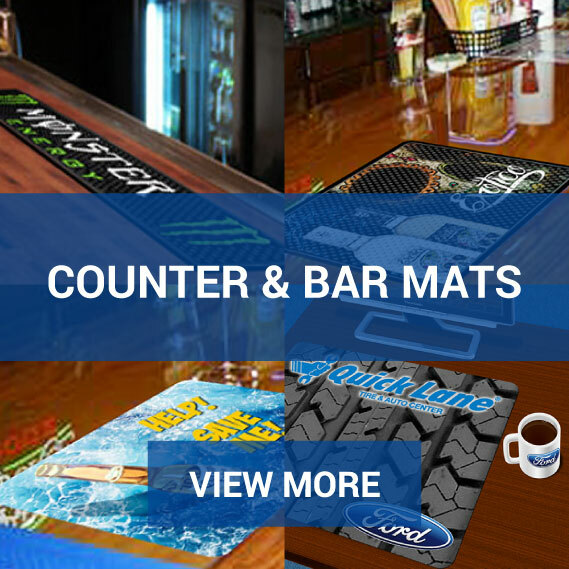 Browse through our newest products.